Europe’s leading ABBA tribute, ABBAMANIA, continue to entertain audiences with their outstanding vocals and musical performance live on stage, catch them at Beacon Arts Centre on July 29th! 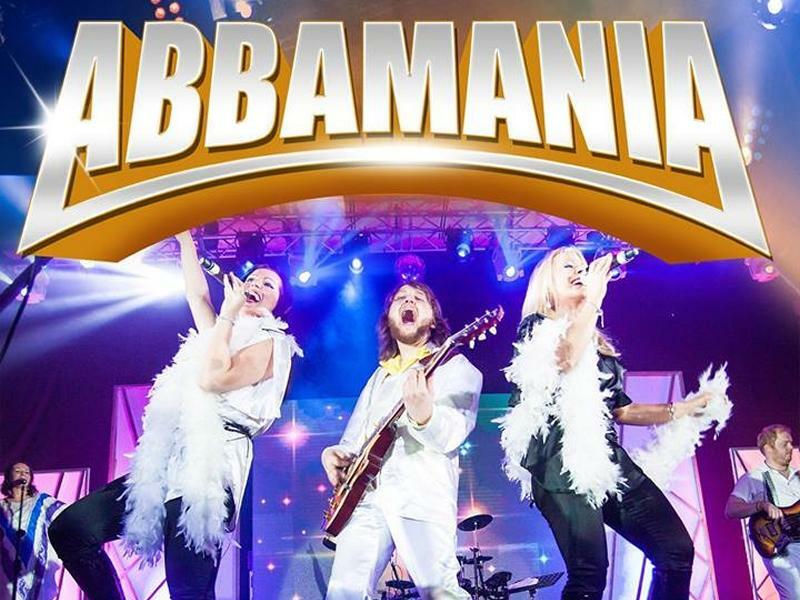 ABBAMANIA’s widely acclaimed tribute to ABBA is a sensational two hour show featuring record breaking and timeless hits from Waterloo to Dancing Queen which will have you dancing in the aisles. You can dance, you can jive, having the time of your life and celebrate 40 years of ABBA. 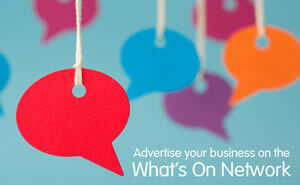 While we take every opportunity to ensure the details for ABBAMANIA are accurate, we always advise that you contact the event organiser before setting out for the event to avoid disapointment.